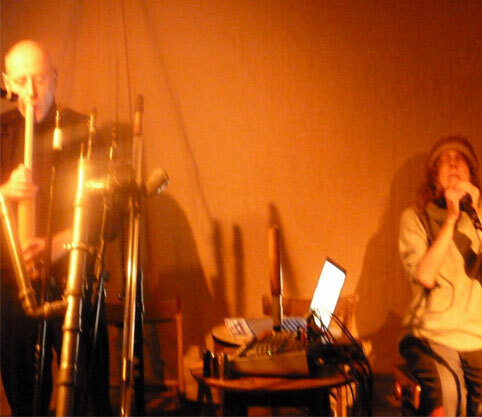 Two nights at Cafe OTO in Dalston last weekend showcased some of the talent on the ever fascinating PAN record label. Coming out of Berlin, the label (run by Bill Kouligas aka Family Battle Snake) features a wealth of noise, improv and outer limits sounds. The label is also well known for its great artwork and was featured recently in Creative Review (the same issue as Supersonic Festival was praised for its design!). The festival began with Eli Keszler, who i didn’t know much about apart from his recent Cold Pin installation. 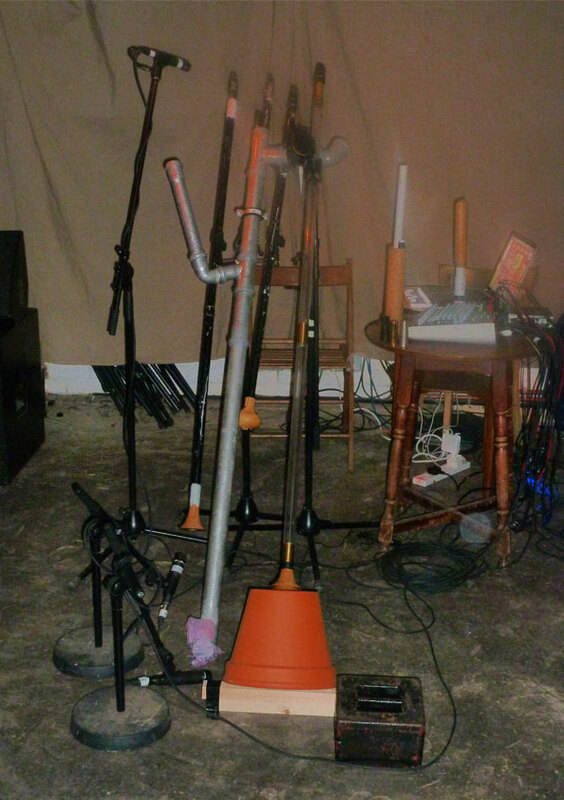 Turns out he is predominately a percussionist and played around the drumkit with a Corsano rate of inventiveness and precision, but far removed from any free jazz percussive traditions. reliably awesome John Wiese (who played at our show at mac with Matmos last year) played by the sound desk, inviting the audience to sit on stage and hear his set as a wash of noise behind the speakers. 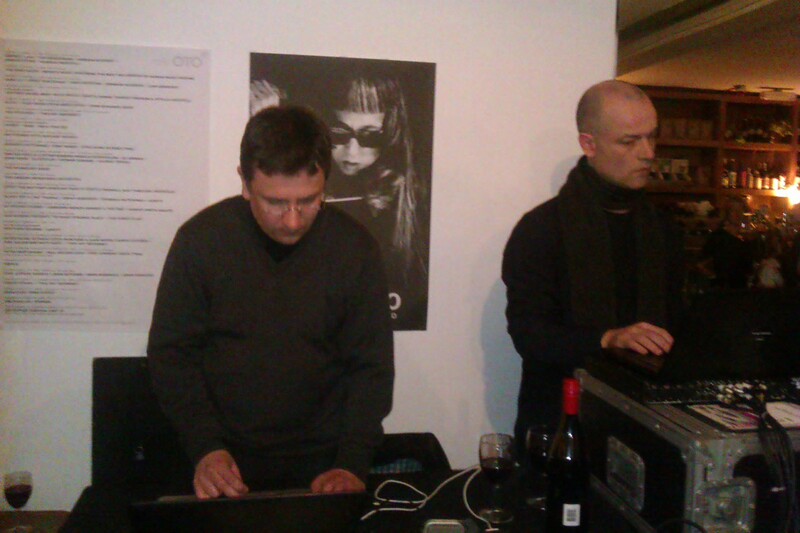 Next followed R/S – the duo of Peter Rehberg and Marcus Schmikler. A torrent of noise that probably a lot more fun then intended – with an added bonus of Stephen O’Malley headbanging in the crowd and big smiles all round. Hennix’s vocal range was astonishing, but there were no acrobatics here, utterly restrained, her voice calmly dropped deeper and deeper throughout the set so that she created a continuous rumble behind Durand’s wind instruments.